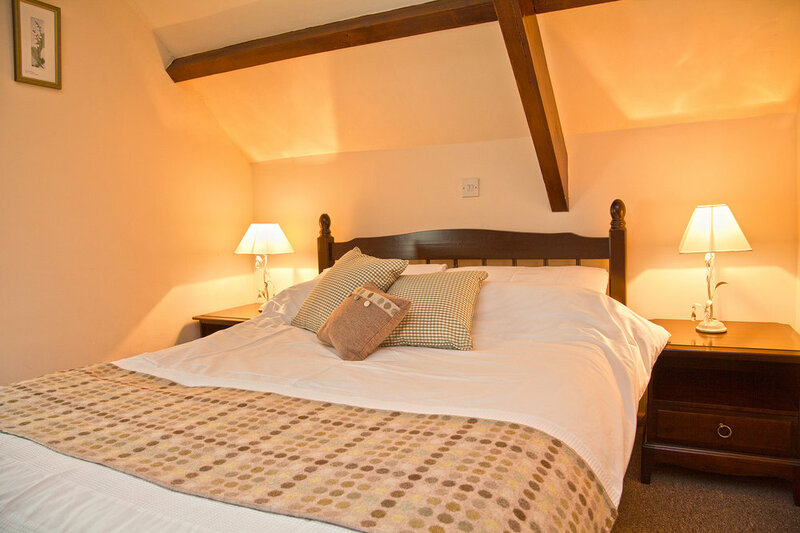 Ash is one of Scolton’s most spacious and luxurious cottages. 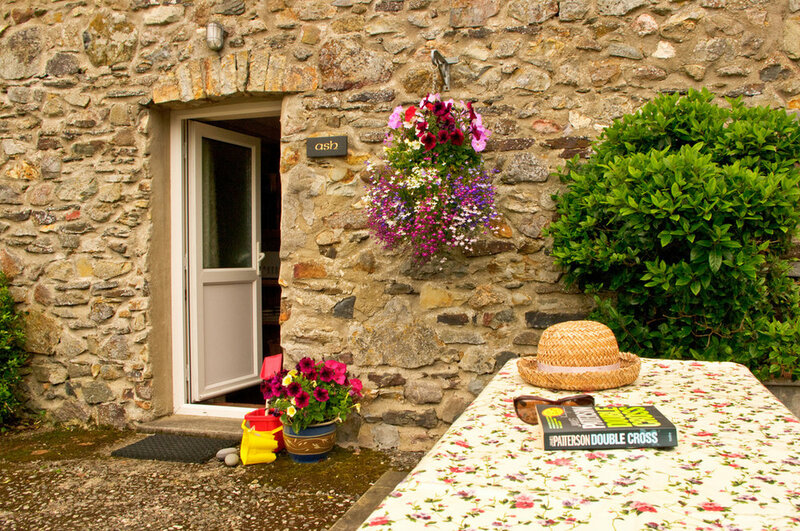 This charming, semi-detached accommodation sleeps four and overlooks Scolton’s idyllic duck pond. With exposed wooden beams and beautiful stonework, Ash has an abundance of 18th century character. The lounge boasts a mix of contemporary and traditional furnishings, including traditional Welsh dresser, local Welsh wool cushions and prints by local artists. It also includes a flat-screen TV, freeview and WiFi. Ash’s spacious dining area and kitchen includes an electric oven with gas hob, fridge-freezer and microwave oven. The stairs lead over exposed wooden beams to a double bedroom and twin bedroom, plus bathroom with bath and shower over.